With their singular mix of soul and R&B and wholehearted rock & roll, Lake Street Dive make music that’s timeless yet immediate, exuberant yet reflective. In the 15 years since their formation, the band’s infectious vitality has only magnified in appeal, as proven with the release of their 2018 album Free Yourself Up. Along with earning lavish acclaim, the Boston-bred act’s most recent full-length debuted in the top ten on the Billboard 200, and spent a virtually unprecedented seven-and-a-half months on the non-commercial radio charts. 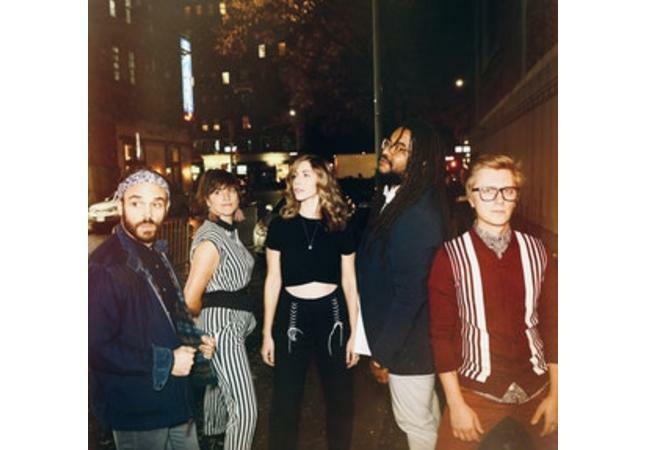 Lake Street Dive came to life in 2004, when the original members were studying at the New England Conservatory of Music in Boston; Akie Bermiss joined the band on keys in 2017. Over the coming years, the band steadily built a following through a series of independent album releases, countless club tours, and a few lucky breaks. In 2016 they made their Nonesuch Records debut with Side Pony, an album deemed “irresistible” by Rolling Stone. Arriving in May 2018, Free Yourself Up drew praise from outlets like PopMatters—who, on their Best Pop Albums of 2018 list, noted that Free Yourself Up “cleverly pulls off the rare hat-trick of not only being the band’s most instantly accessible album but also their best”—while lead single “Good Kisser” held fast in the top 5 at Americana radio for over a month. Most recently, Lake Street Dive released Freak Yourself Out: a five-song 10-inch EP composed of bonus tracks from the Free Yourself Up sessions. Known for their kinetic live show, Lake Street Dive are now set to embark on a headlining tour of Europe in April. With plans to record new music later this year, the band will also hit the road for a run with The Avett Brothers this summer, including dates at L.A.’s Greek Theatre and Colorado’s Red Rocks Amphitheatre. 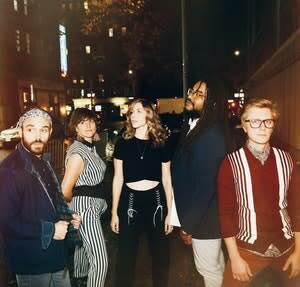 In addition, Lake Street Dive’s summer touring plans include appearances at the Telluride Bluegrass Festival and the Newport Folk Festival.